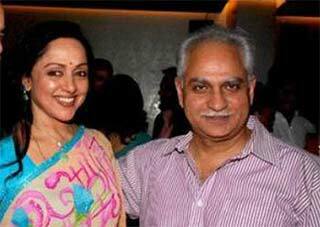 Actress Hema Malini and director Ramesh Sippy together gave hits like “Andaz”, “Seeta Aur Geeta” and “Sholay”. Now the two are teaming up again after over four decades for a romantic comedy and Bollywood’s Dream Girl says this could be “another important film in my career”. Titled “Shimla Mirchi”, the film will reportedly tell the story of a single mother, played by Hema Malini, and her daughter (Rakul Preet Singh), who fall in love with the same man. “In the midst of all that is happening in parliament and my constituency (Mathura), this film offer came to me. Normally, I wouldn’t have said yes, given my gruelling schedule in parliament and my obligations in my constituency. But this film is not the usual run-of-the-mill stuff,” said Hema. She fell in love with the script. “It’s light-hearted comedy with a very unusual role for me. I am sure it will turn out to be something very special. Also, the offer came from Rameshji who is returning to direction after many years. I couldn’t say no to him. Their last film together was 1972 hit comedy “Sita Aur Geeta”, about twin sisters. How does Hema intend to find the time to shoot for “Shimla Mirchi”? “Just like I’m doing everything in my life,” she shot back. 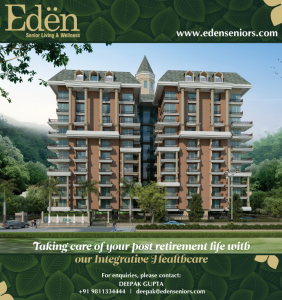 While life lends itself to a hectic pace from city to city for Hema, she won’t compromise on her basic health precautions. “I have to eat and sleep on time, and properly. That is non-negotiable,” she said adding that she was more than contented with life. Sippy’s last highly acclaimed directorial venture was the 1985-release “Saagar”, which marked the come-back of Dimple Kapadia on the silver screen after a long gap. “Shimla Mirchi” will go on floors in mid-September.